CSDS has welcomed Emerald Hospital’s Student Hub and Pocket Simulation Training Centre, as our newest addition to the Pocket Centre Network. 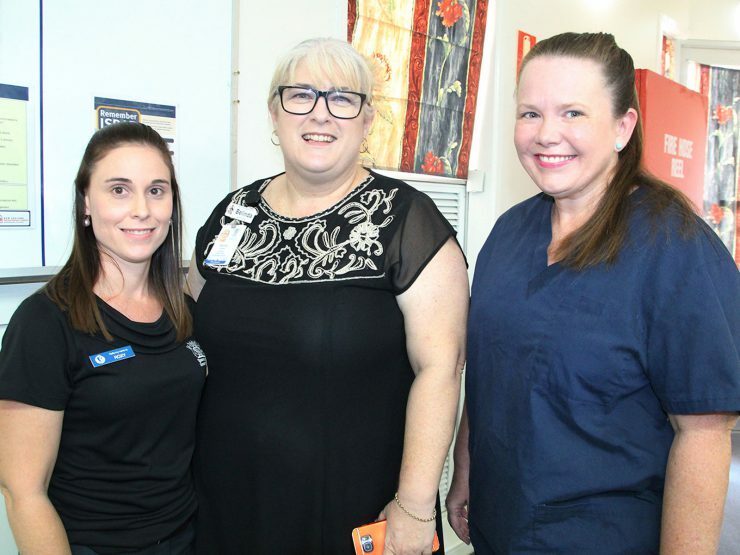 The opening event was held on 28 February 2019 and was attended by Belinda Faulkner (Director, CSDS) and Matthew Shuker (Operations Manager, CSDS) and marks a significant achievement for the educators of Emerald Hospital. This initiative was a great collaboration between Emerald Hospital, Queensland Ambulance Service (QAS), James Cook University (JCU) and CSDS. CSDS will continue to provide ongoing support to the new Pocket Centre with educational resources, equipment, and training. 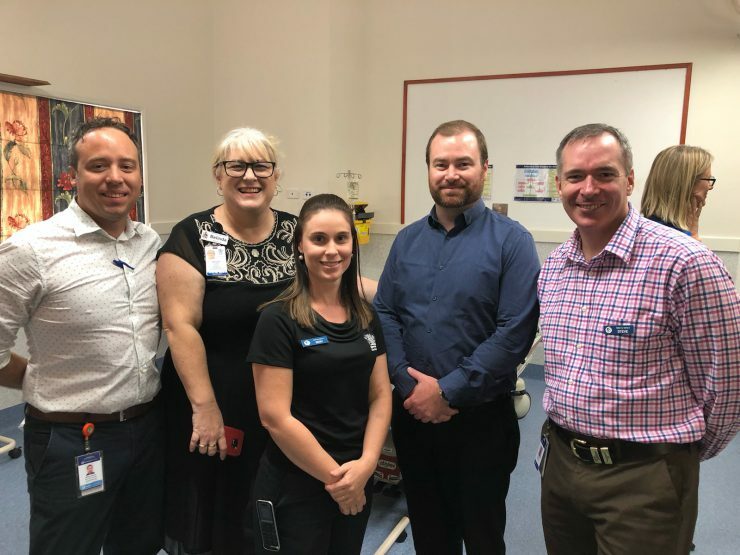 This collaboration now means that the Central highlands clinicians will have access to the clinical training facility with up to date simulation equipment. Mr. Steve Williamson, chief executive of Central Queensland Hospital and Health Service (CQHHS) said that this new centre means clinicians and healthcare workers in the Central Highlands region will now have access to the latest clinical training facilities without having to travel away. Access to the Pocket Centre also extends to the QAS staff and local general practitioners, which enables better collaboration between local healthcare providers. 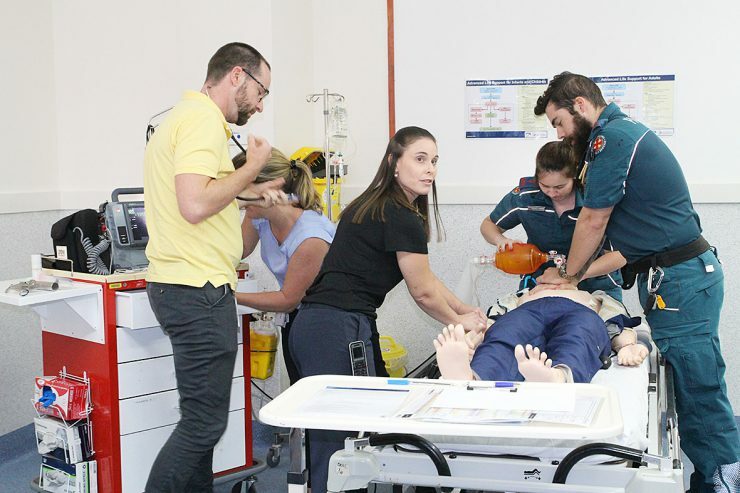 The Emerald Student Hub and Pocket Simulation Training Centre is the fourth Pocket in CQHHS and brings the Pocket Centre Network to 128 sites in total. 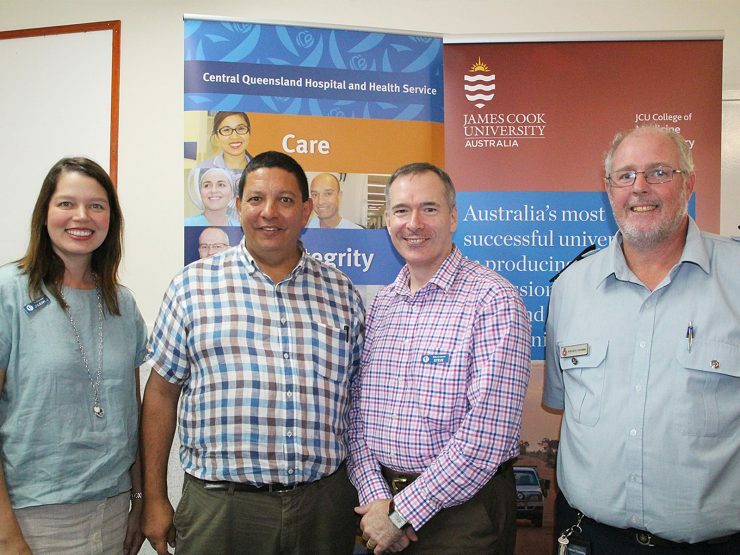 CSDS is committed to supporting rural and remote Queensland hospitals working together to improve the standard of care across Queensland.